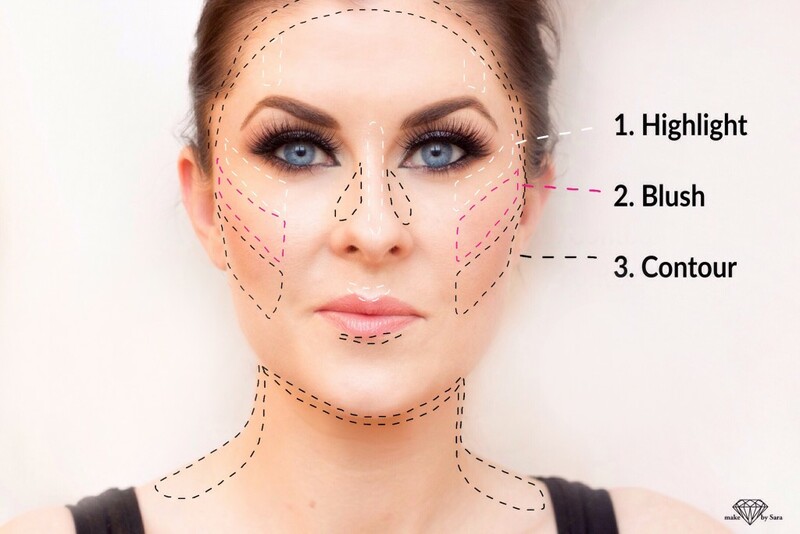 A lot of people want to know more about how to apply contour and highlight on the face, and here I would like to give you my tip on how to do this. 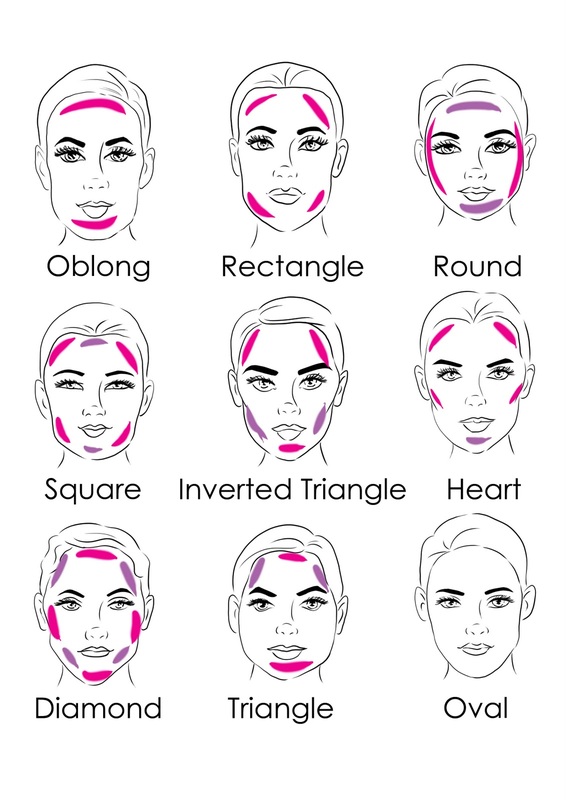 Contouring your face helps define your features, creating the appearance of higher cheekbones and a slimmer nose and chin. It’s a technique that i very popular by celebrity makeup artists, but with the right products and equipment it’s easy to do on your own. Once you’ve applied your contouring makeup, remember to blend well for a flawless, natural look. 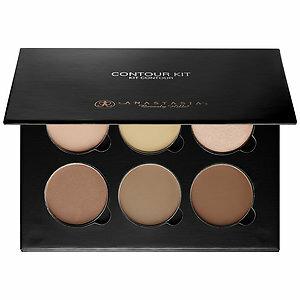 You can choose cream contour products or go for powder contour, you can also use both. If you want a more natural looking makeup I would say, go for powder contour. Step 2. Do you like a more subtile contour or do you like strong contour like Kim Kardashian? For a softer look buy some powder products and if a stronger look you should buy creams or pencils. Step 3. 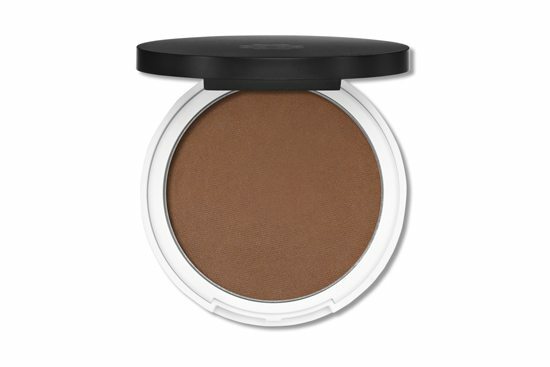 Buy a contourshade that suits you skin tone, go for a color that is two times darker than your skin tone. Go for little bit warmer color if you are medium skin tone and some more cooler grey/brown tone if you are pale. Buy a contour brush, this is my favorite and a highlighter brush, this one is amazing. I also love to have some smaller brushes for contouring the nose and on smaller areas, this one is lovely. Aslo buy a highlighter, you can choose a more subtile and soft highlighter like Laura Merciers Matte Radiance baked powder or you could go for a stronger version like Mary-lou manizer. 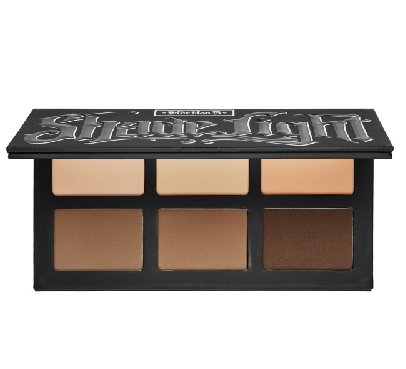 Here are some contour palette and bronzer that I like. Step 4. (Now I am going do continue to guide you with powder contour). Start with doing your regular foundation routine and then apply the dark contour on places you would like to downplay. (You can see a example on oval face shape in the picture). Blend everything. Step 5. After that I like to put on a little bit sunpowder to blend in with the contour shade. Step 6. Here you put on some blush that suits your skin tone. Step 7. Put highlighter on places you would like to define. (example see picture).